The Un Certain Regard programme, which was unveiled today in Paris alongside the entirety of the Official Selection of the 71st Cannes Film Festival (8-19 May), contains 15 features, a figure that is likely to increase slightly in the coming days. The tone is the same as that found in the official competition, with a huge surge in the new generations taking part in the rendezvous (a trend that probably also stems from the fact that certain big names who were unsuccessful candidates for the hunt for the Palme d’Or refused exposure in Un Certain Regard, instead preferring to try their luck at other subsequent festivals). Featuring among the films accepted into the programme are three French feature debuts, with Angel Face by Vanessa Filho, Little Tickles by duo Andréa Bescond and Eric Metayer, and Sofia by French-Moroccan director Meyem Benm’Barek. Also in the running is their fellow countryman Antoine Desrosières with Sextape. 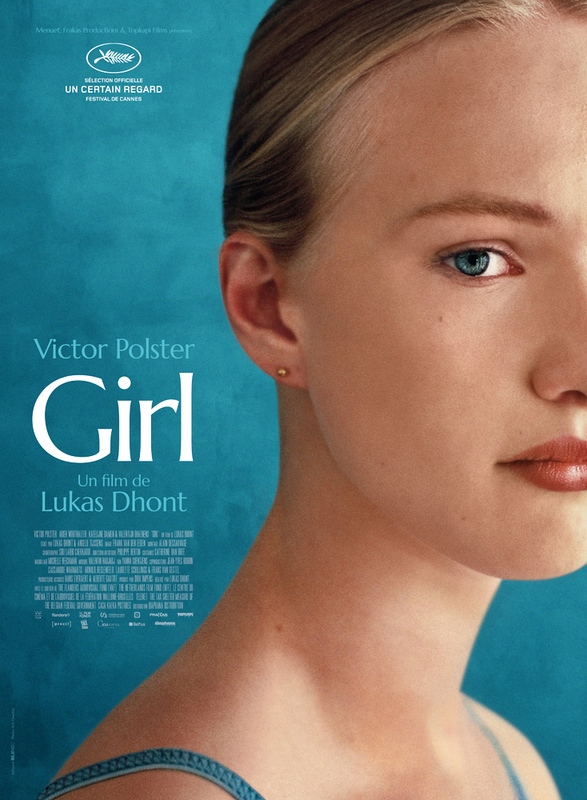 As expected, Belgium’s Lukas Dhont will be partaking with his feature debut, Girl (which has been generating quite a buzz since it was presented at the Les Arcs European Film Festival’s Work-in-Progress in December). With Euphoria, her second feature as a director, Italy’s Valeria Golino will be making a return to Un Certain Regard, where she revealed her directorial debut (Miele) in 2013. Europe will also be on show through Border by Danish director of Iranian heritage Ali Abbasi (popular in the Berlinale Panorama in 2016 with his feature debut, Shelley, and whose new movie is being executive-produced by Sweden), In My Room by Germany’s Ulrich Köhler (crowned Best Director at Berlin in 2011 with Sleeping Sickness) and My Favourite Fabric by Syria’s Gaya Jiji (a feature debut produced by France together with Germany and Turkey). Interestingly, European productions have a strong presence left, right and centre, with The Harvesters by South Africa’s Etienne Kallos (a feature debut co-produced by France, Greece, Poland and South Africa), the Argentinian-Spanish co-production El ángel by Luis Ortega, the French-Chinese title Long Day’s Journey Into Night by Bi Gan, Rafiki by Kenya’s Wanuri Kahiu (a movie jointly staged by South Africa, Kenya, France, the Netherlands, Germany and Norway) and The Gentle Indifference of the World by Kazakhstan’s Adilkhan Yerzhanov (co-produced by France). An Indian film rounds off the current Un Certain Regard line-up, in which North American filmmakers are especially conspicuous by their absence.